Prime Minister Imran Khan’s wife Bushra Bibi was named ‘the most searched person’ in Pakistan by Google’s Year in Search 2018. Bushra Bibi tied the knot with Imran Khan before the 2018 elections. Bushra is known for her connection to Sufi islam and prior to her marriage with Imran Khan, she had been his spiritual mentor. During a ceremony to mark the PTI government’s first 100 days in power, PM Imran gave credit to his wife Bushra. “In the 100 days, I want to give credit to Bushra Bibi. In these 100 days, I took one day off and want to praise her for such a difficult life during the last 100 days,” he said. 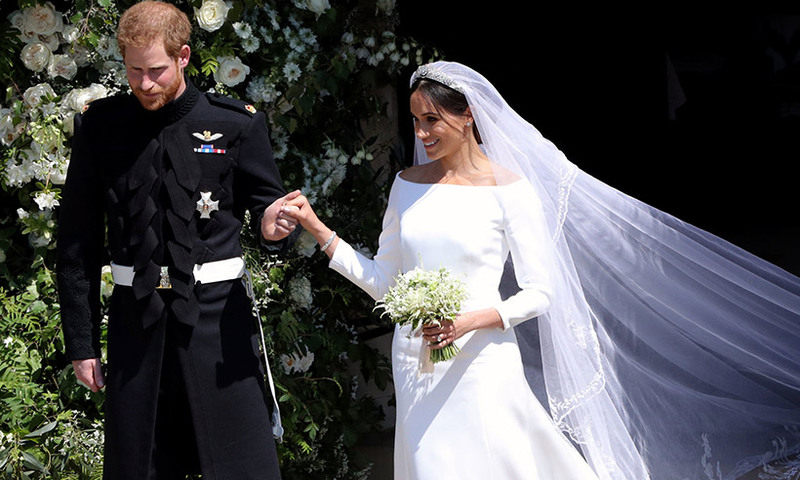 Coming in the second position was the Duchess of Sussex Meghan Markle. Her marriage to Prince Harry in May was among the most talked about and reported events of the year. Since then, the former Suits star has announced that the Royal Couple are expecting their first child. 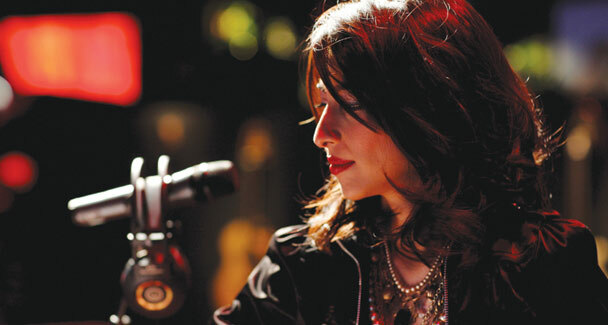 Meesha Shafi caused a major stir this year when she levelled sexual harassment allegations against co-singer Ali Zafar. This year in trending searches on the local horizon, Shafi comes at the third spot. The issue also led to a defamation suit against Ali Zafar. Shafi came under spotlight, being the first-high profile person to become a part of the #MeToo campaign in Pakistan. She also received support from the United Nations in the #MeToo campaign. PM Imran’s ex-wife Rehman Khan came fourth. The former BBC presenter released an autobiography this year, which presented more than a sneak peek into her life, especially the years spent with the cricketer-turned-politician. The book, even before its release, generated a fair amount of controversy. The American actor and director also dominated the searches in Pakistan during 2018. 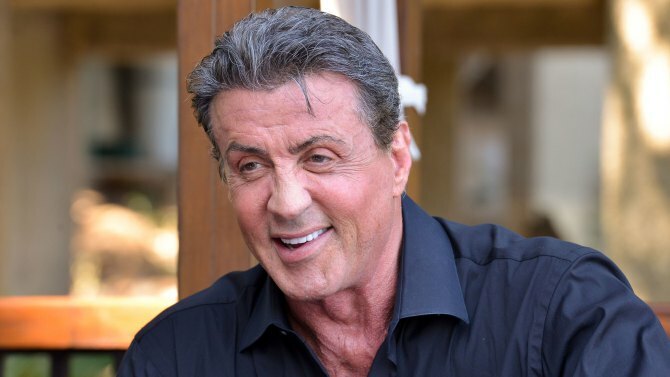 The actor, who rose to prominence after Rambo films, will have his latest movie, Rambo V: Last Blood, released in 2019. He also came under the radar for sexual assault allegations against him from the 1980-90s. The rest of the list includes Indian actresses Sonali Bendre and Sunny Leone, famed economist Atif Mian, PML-N leader Hanif Abbasi, and Pakistani actress Iqra Aziz.